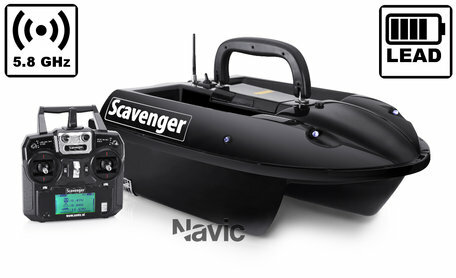 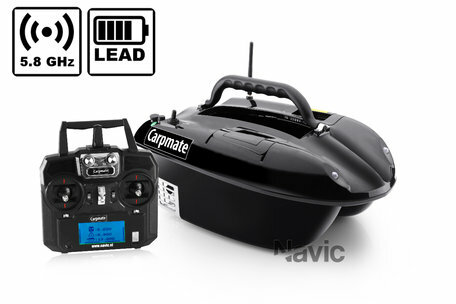 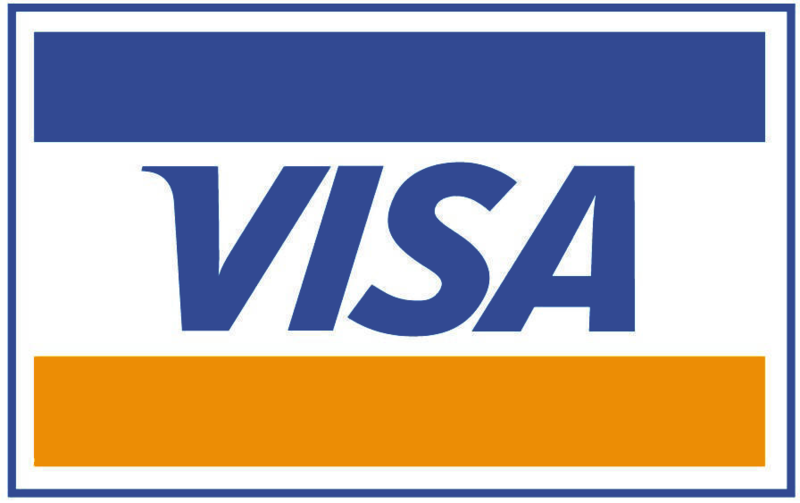 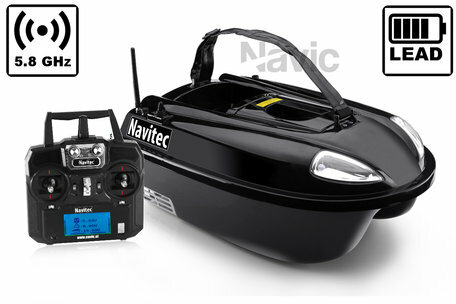 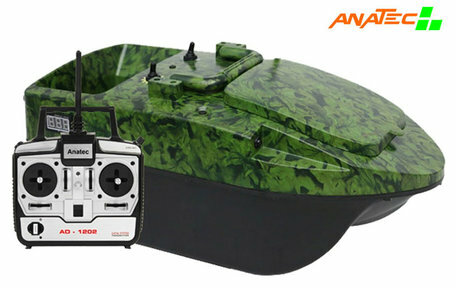 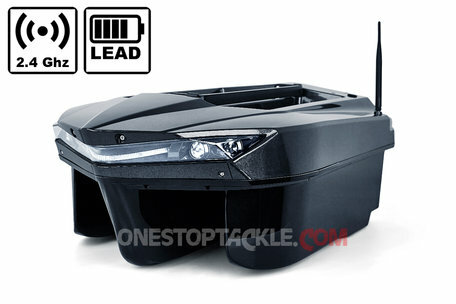 Below you will find our range of bait boats, standard equipped with a lead battery. 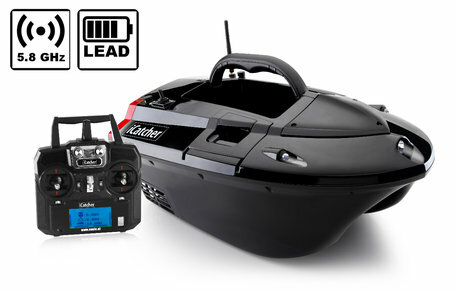 If you want to switch to the latest battery technology, switch to Lithium ION. 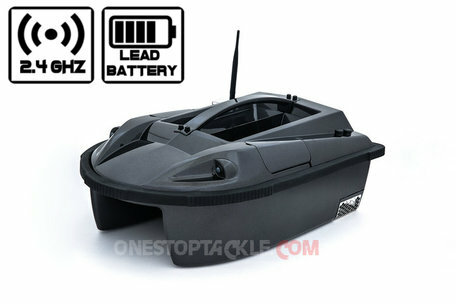 Thanks to this technique, your bait boat becomes lighter and drives longer. 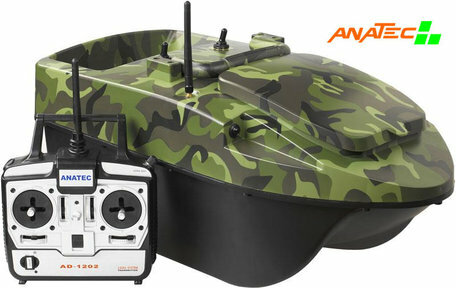 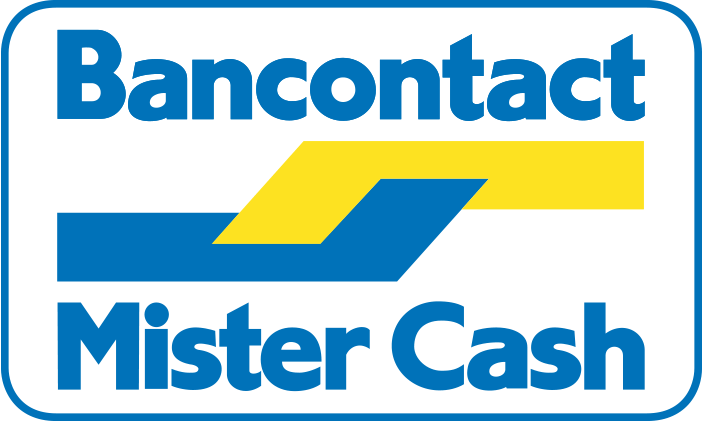 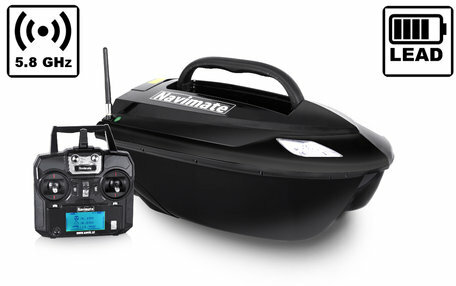 All our bait boats can be upgraded with a fishfinder and a GPS Autopilot system.